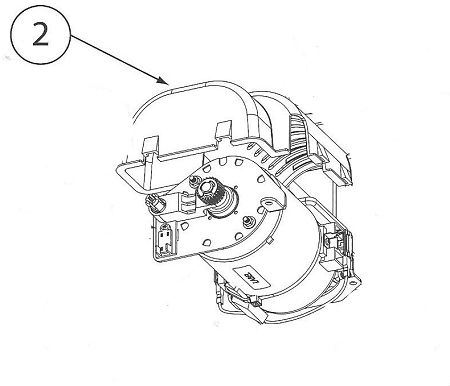 Protect your Genie garage door opener motor with the Genie 36639A motor cover from Garage Door Supply Company. This replacement Genie motor cover is designed for motors on Genie TriloG 1200, 3064, 1500 and 4064 models. It's compatible with Genie PowerMax models 1200, 3062, 1500 and 4062. It's compatible with Genie Destiny 1500 and 8060 motors, and with Genie Odyssey 1200 and 7060 garage door opener motors.